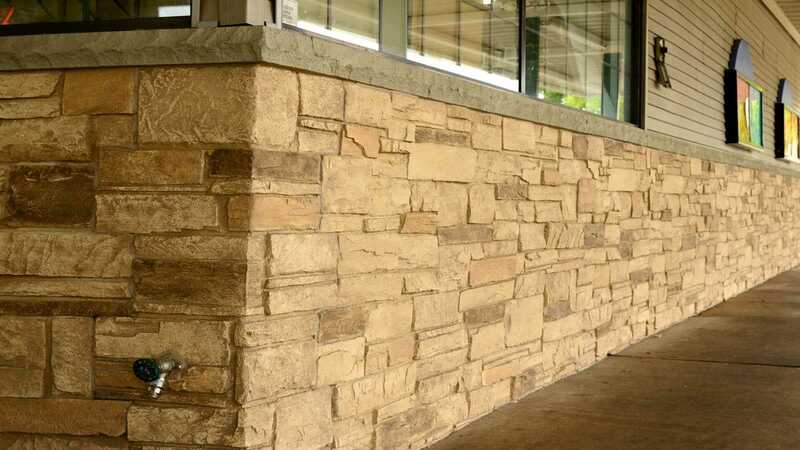 Our stone series are available in 4 ft x 8 ft panels, 32 sq ft of material per panel that can be put up in a matter of minutes and doesn't require any type of special substrate or mortar. Our panels make it possible for the average person to put up beautiful stone walls without having to hire a mason.These panels are lightweight, durable and have incredibly realistic detail. We also offer stone corners,trim and column kits. These panels can be used for any interior or exterior project.